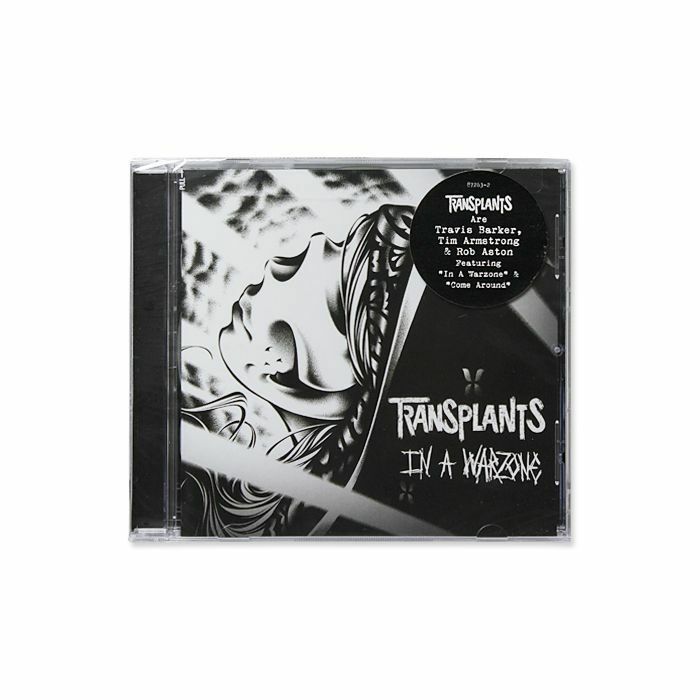 Transplants - Rob Aston (Death March) Tim Armstrong (Operation Ivy, Rancid) Travis Barker (Blink 182) present their first album in 7 years. 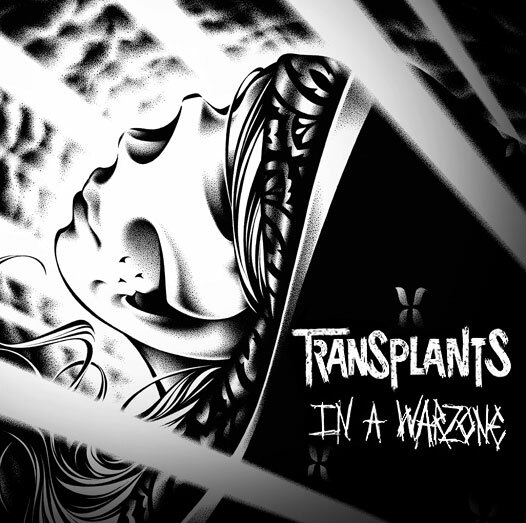 In A Warzone is more raw and stripped down than previous releases. Transplants are ready to scratch the itch of longtime fans while introducing a new generation to the fury of true punk.